Camptown received a grant from the Indiana Criminal Justice Institute to provide a probation alternative to youth in Boone County. 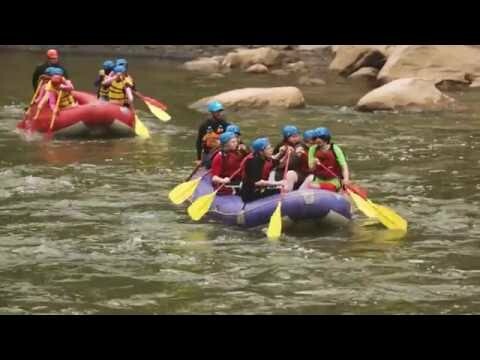 The Pathfinders program, as we call it, will consist of a series of classes followed by a one-week adventure trip in the Appalachian Mountains. Each training session will use outdoor wilderness skills to teach a life lesson. Lessons include: team building, personal awareness, choices & consequences, priorities & conflict resolution, care for self, care for environment, and leadership. The youth in the program will be status offenders, first-time offenders and Children in Need of Services. Referrals will come from the Circuit Court, Department of Child Services and Sheriff’s Department. We have been working with Judge Steve David with the Boone County Circuit Court on this program since March of last year. We received funding in February and will begin accepting referrals this month. For more information contact Don Schafer at don.schafer@camptown.net or by calling (317) 733-0631.